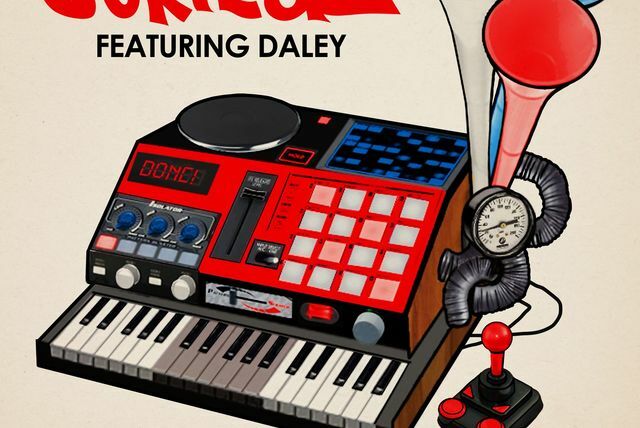 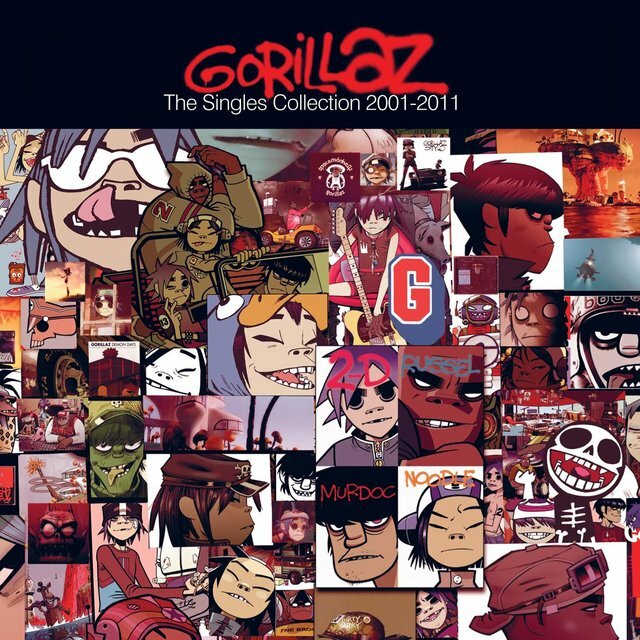 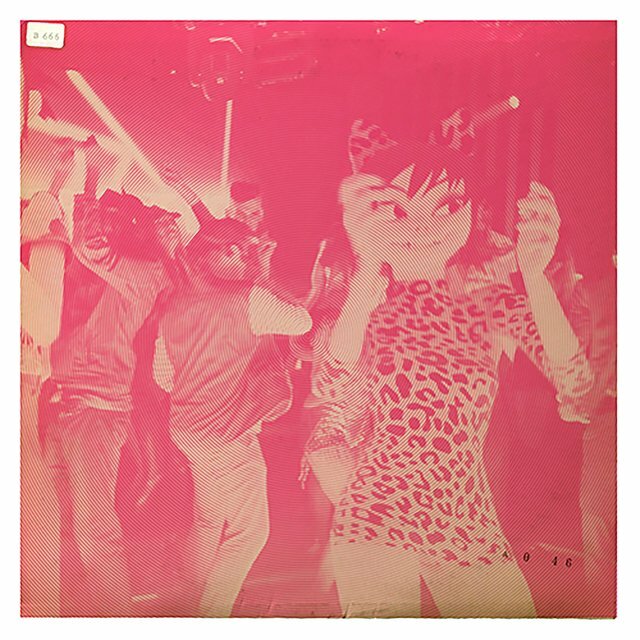 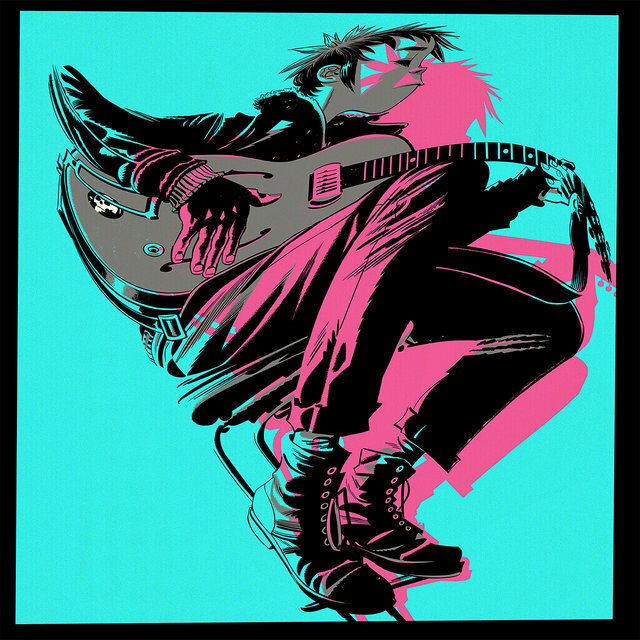 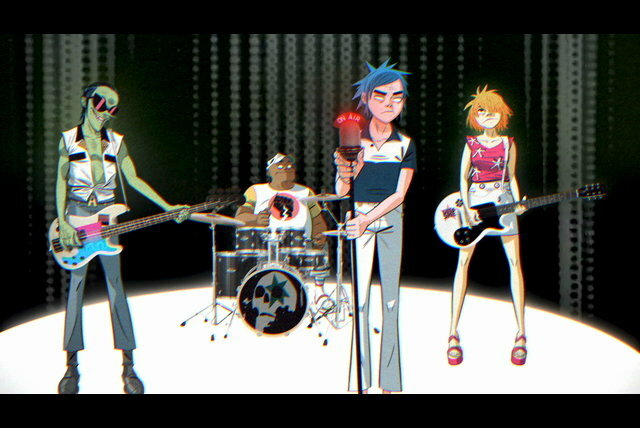 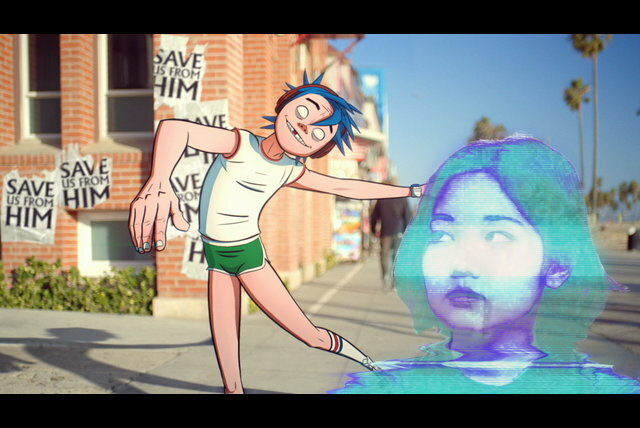 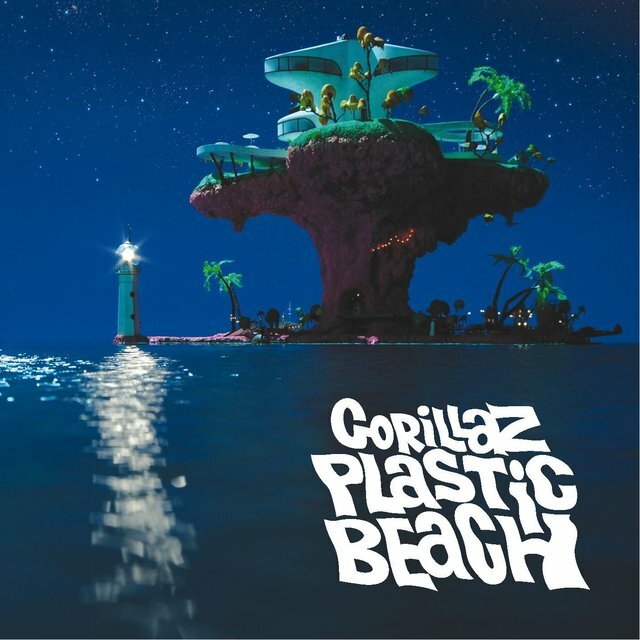 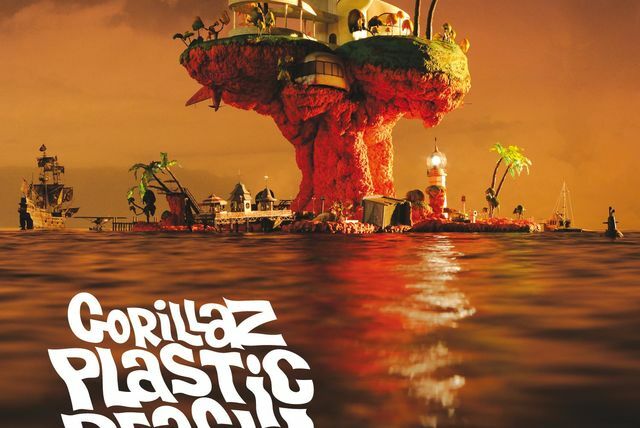 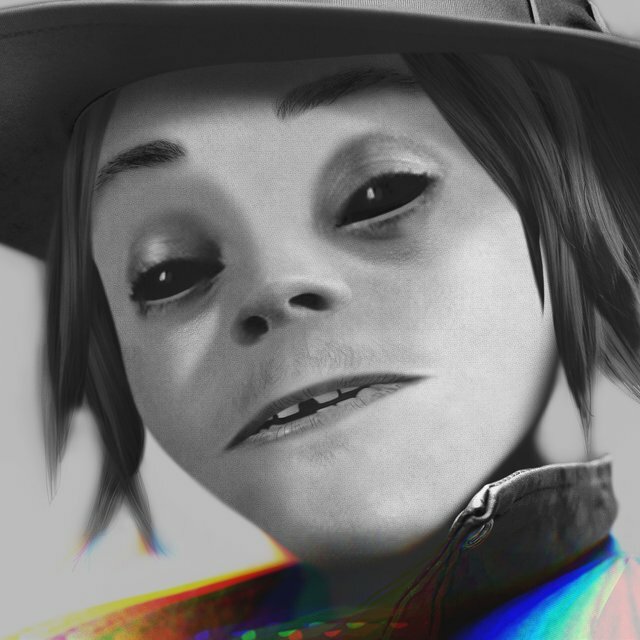 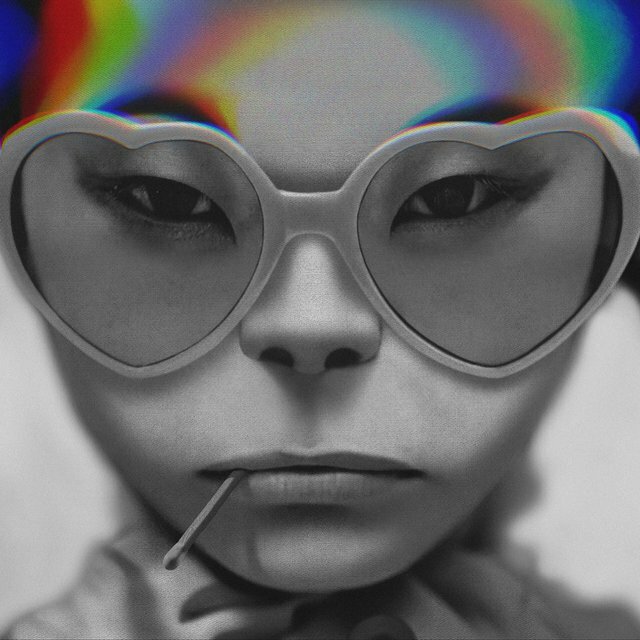 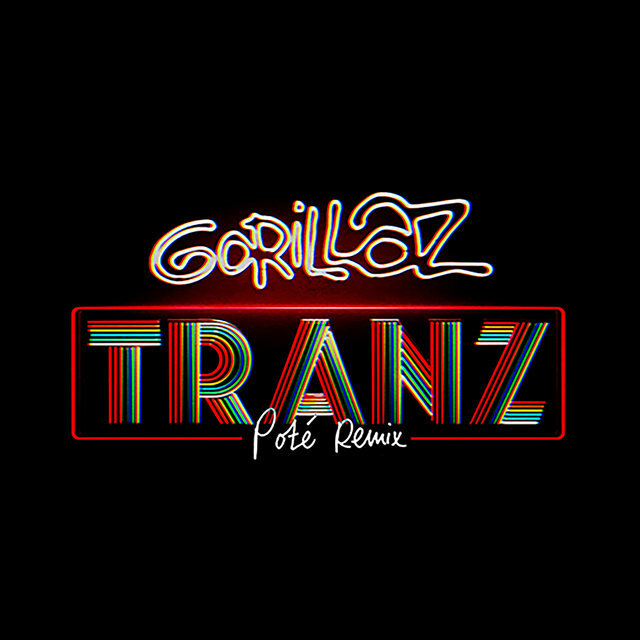 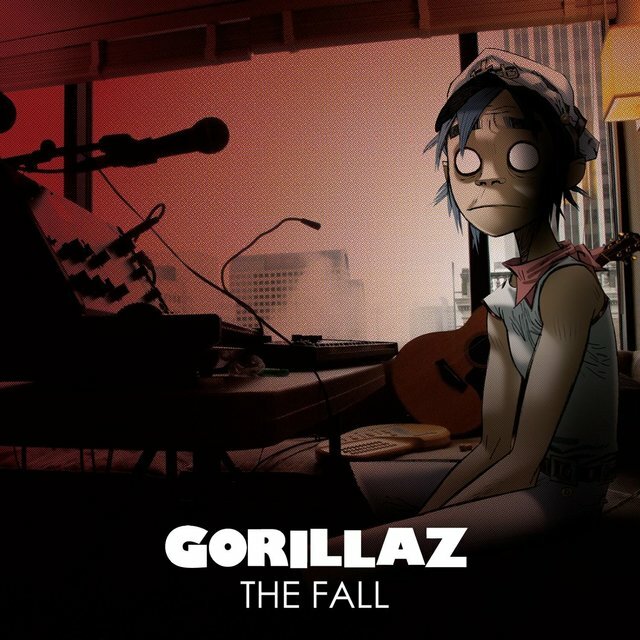 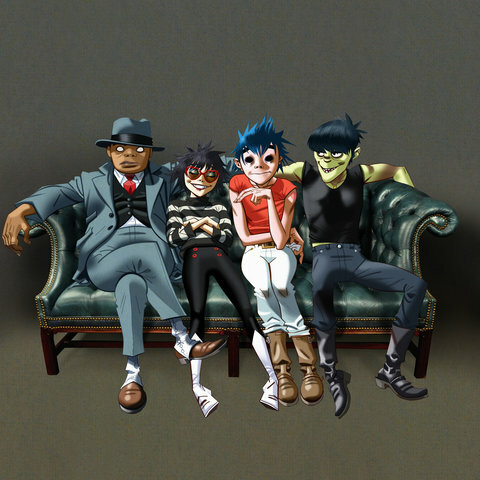 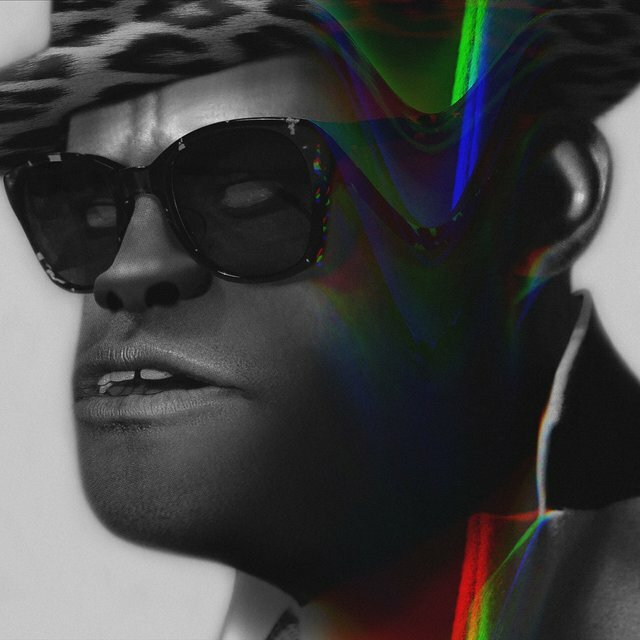 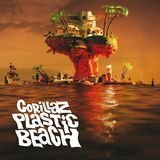 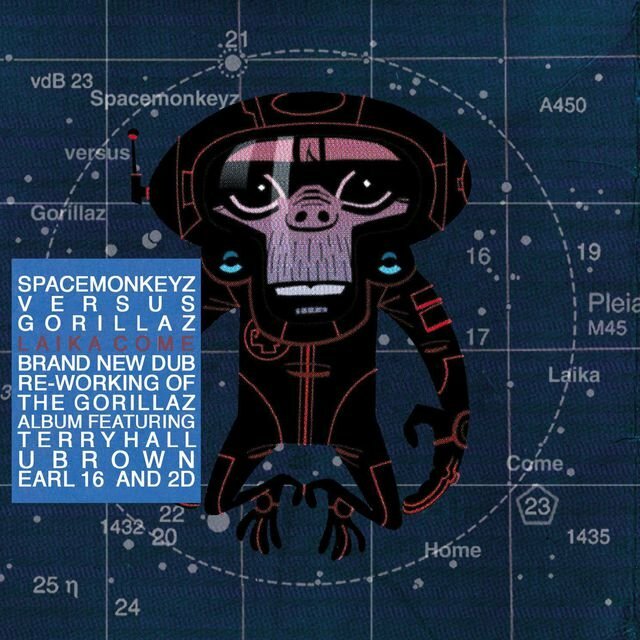 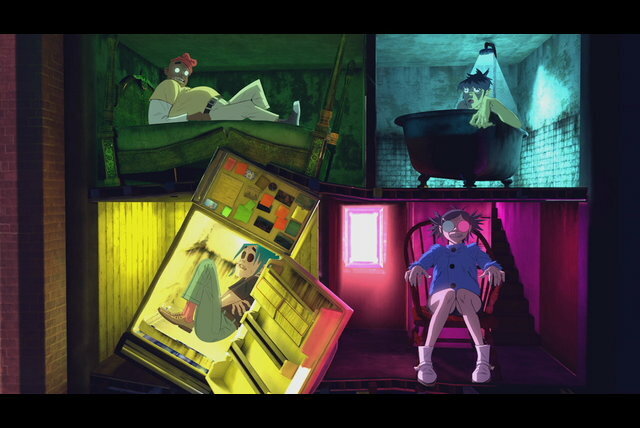 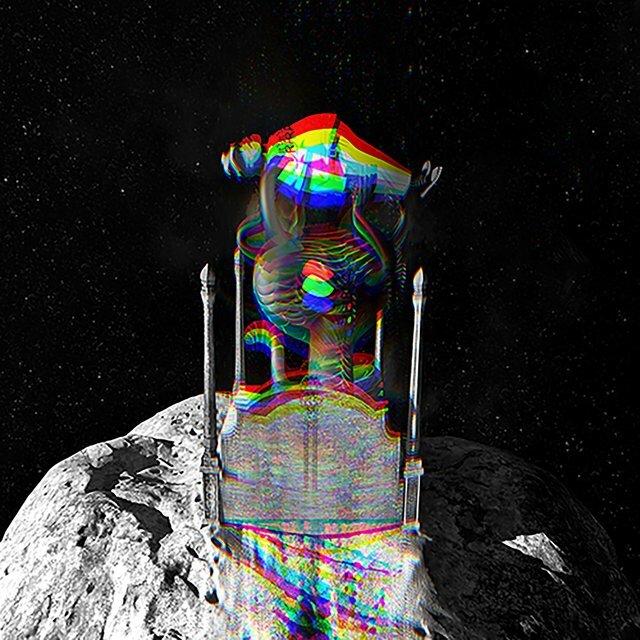 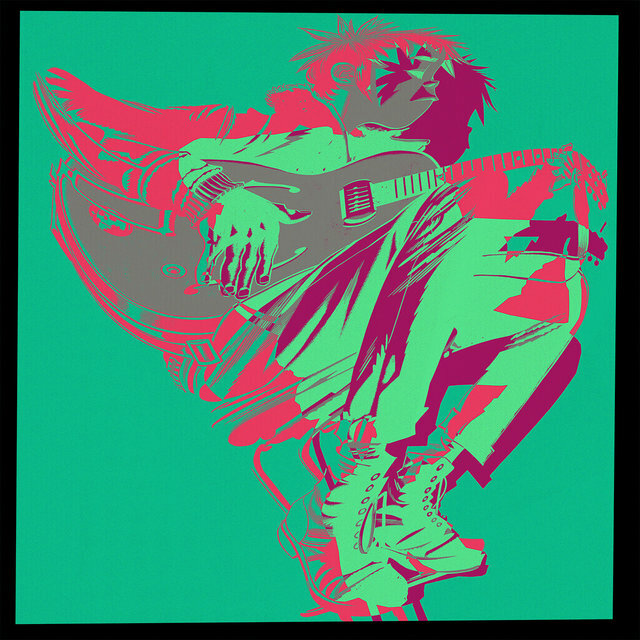 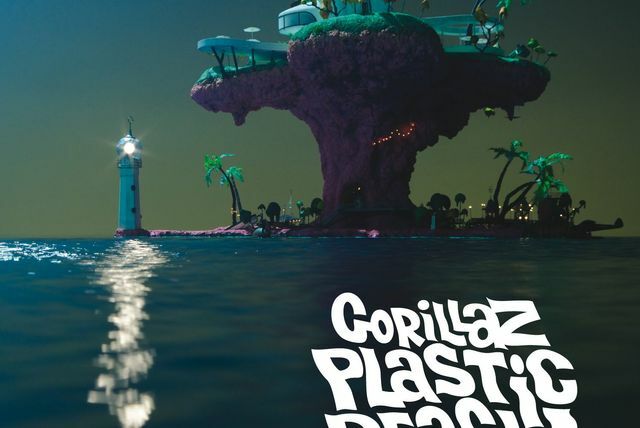 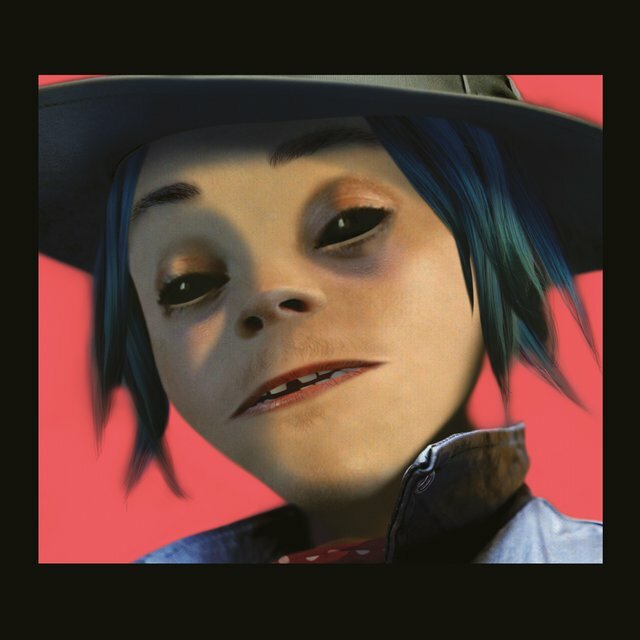 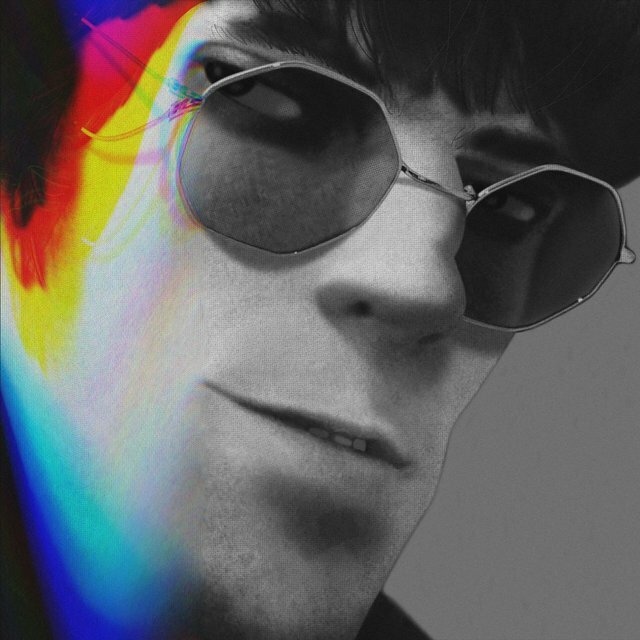 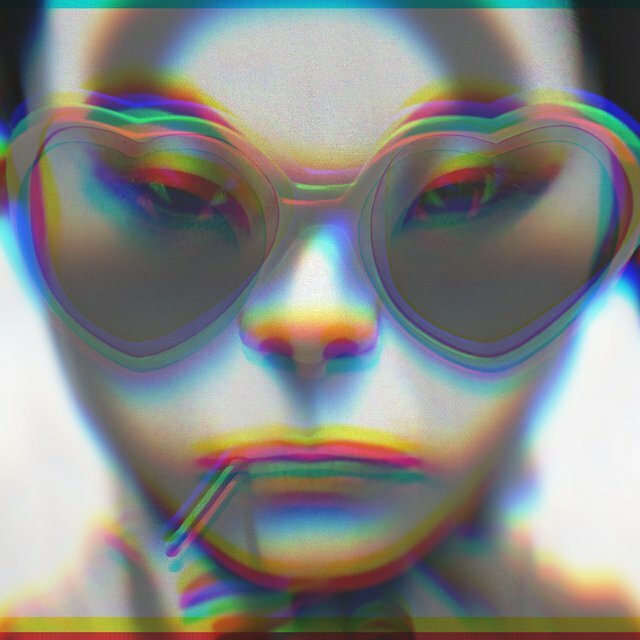 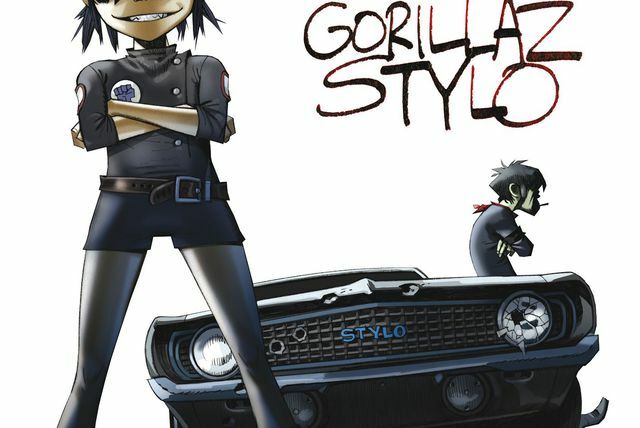 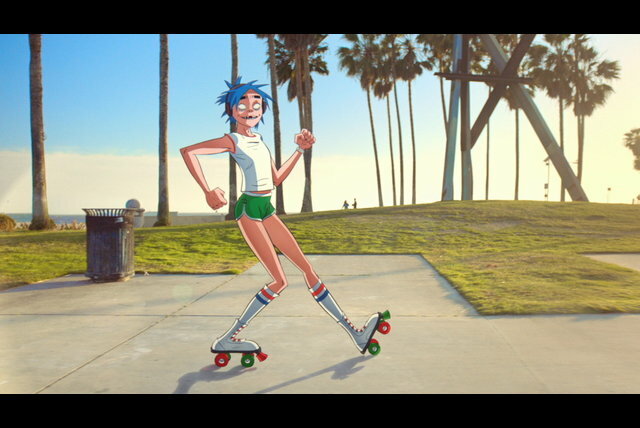 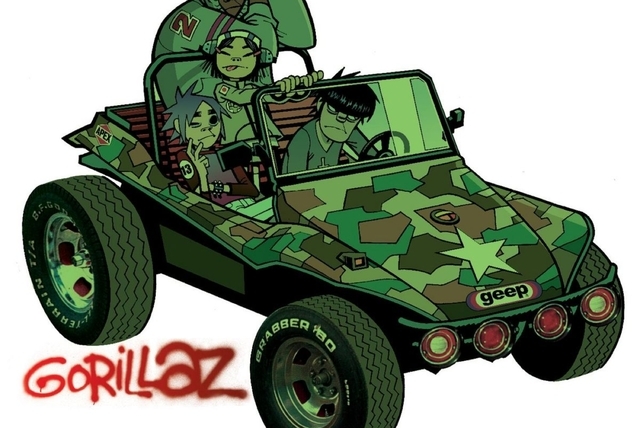 When he was ready to begin the next Gorillaz album, Albarn turned to Danger Mouse (the DJ behind "The Grey Album", the infamous mash-up of the Beatles' White Album and Jay-Z's Black Album) and a host of other collaborators, including De La Soul, Shaun Ryder, Debbie Harry, Dennis Hopper, and Martina Topley-Bird. 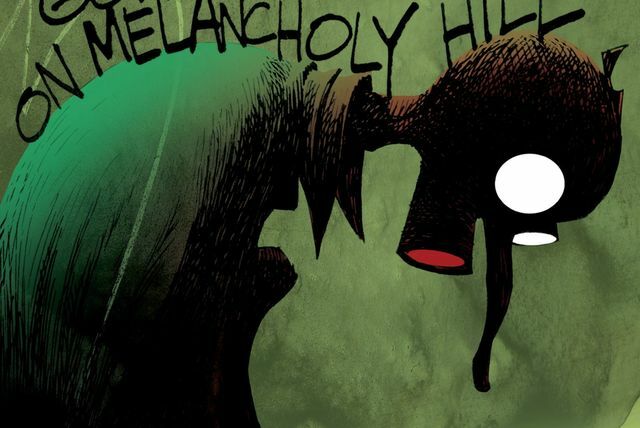 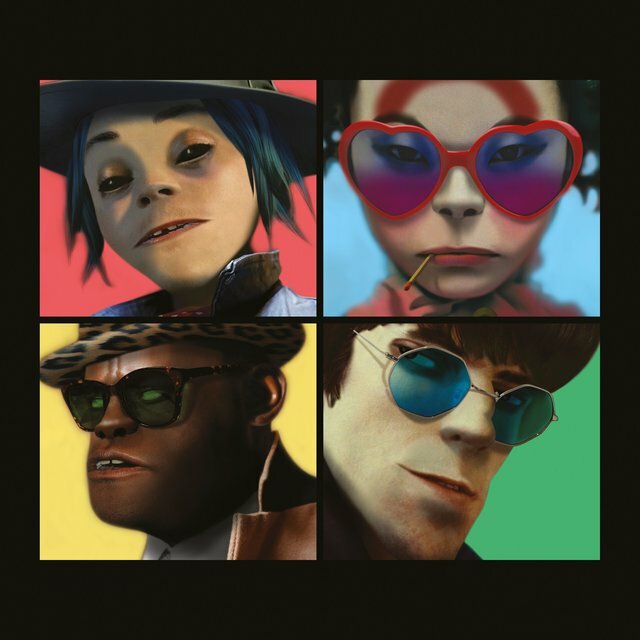 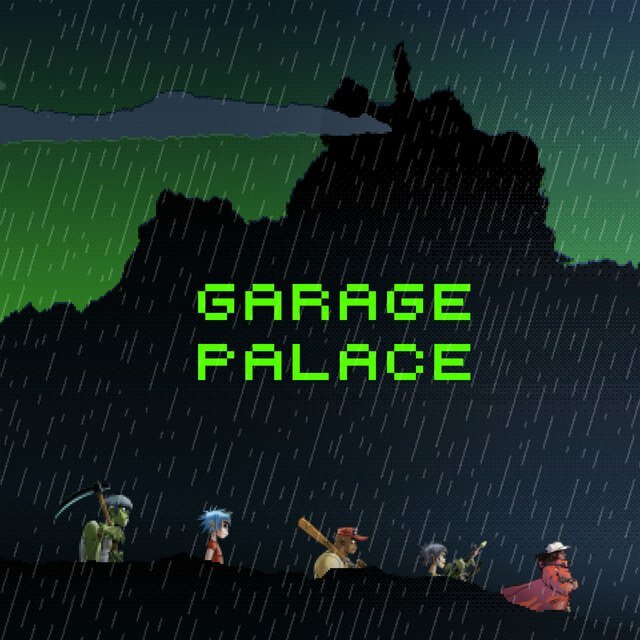 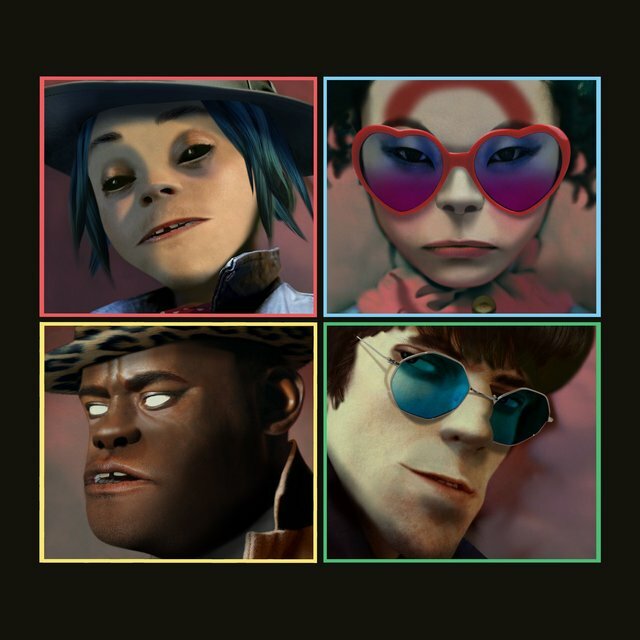 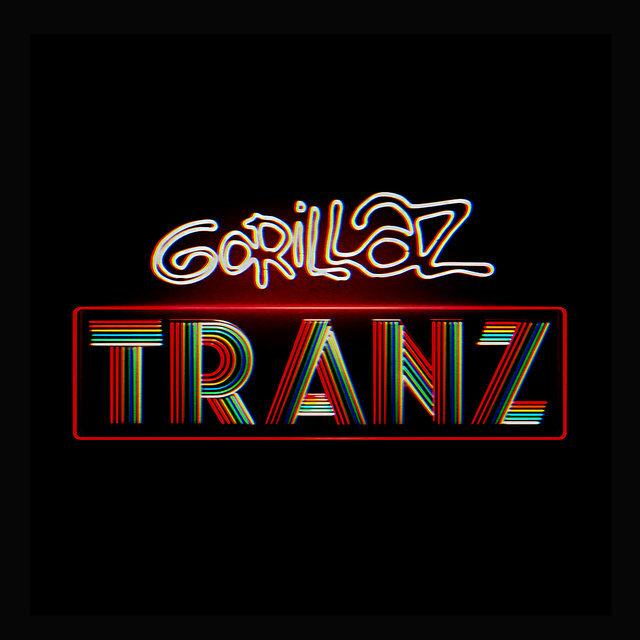 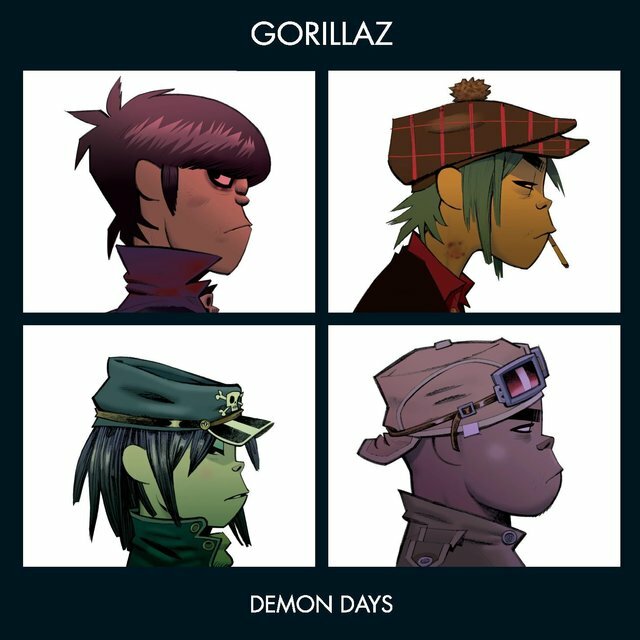 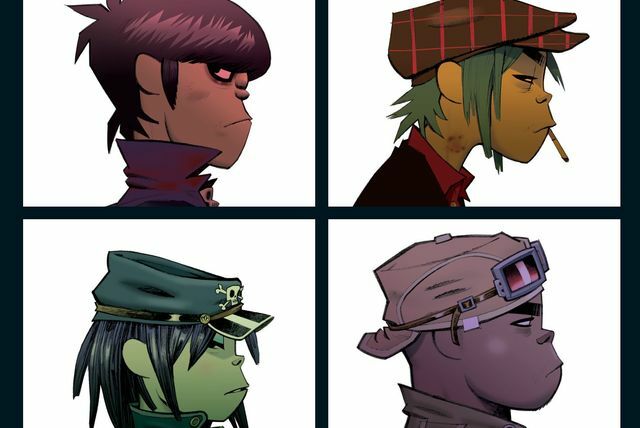 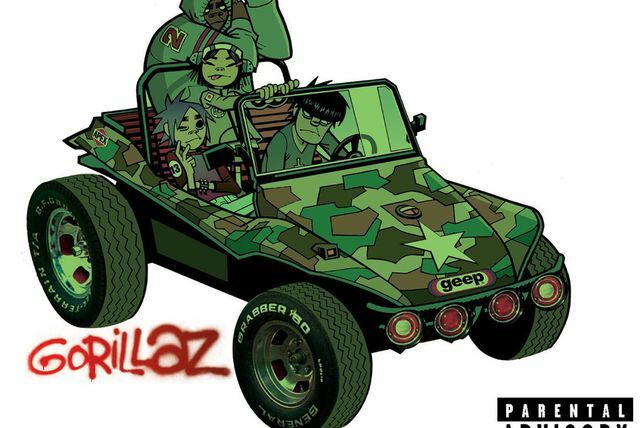 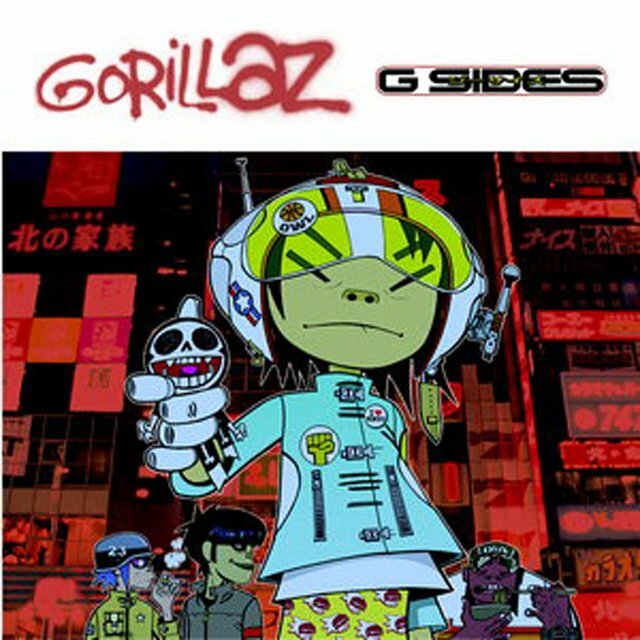 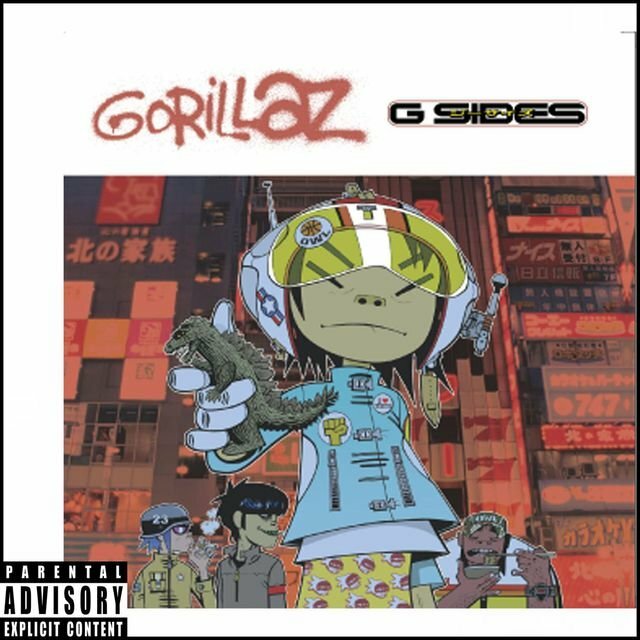 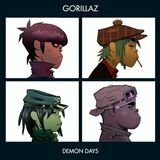 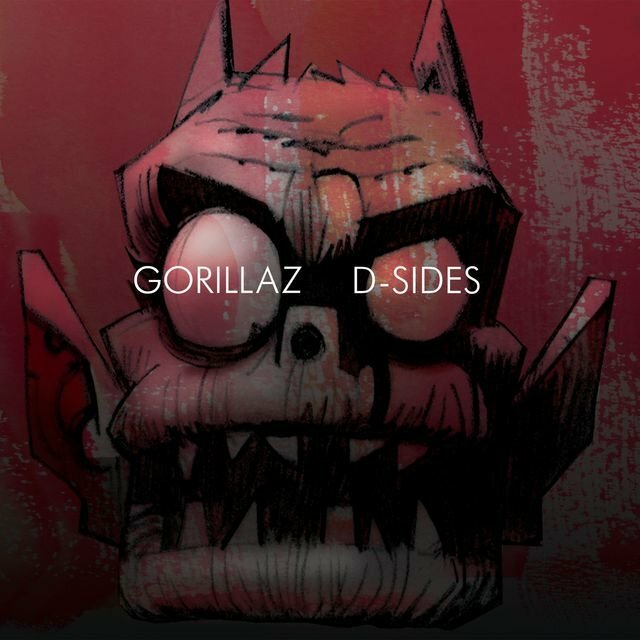 Although Del tha Funkee Homosapien and Nakamura did not return, 2-D, Russel, Murdoc, and Noodle were all present and accounted for on Demon Days, another Top Ten hit, which arrived in spring 2005. 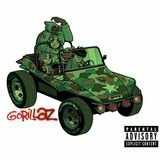 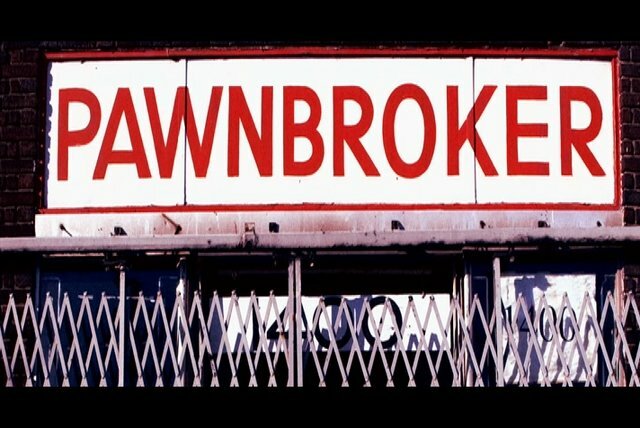 The album went double platinum in America and enjoyed even more success in the U.K.; it also received a host of Grammy nominations, a sign that the band had secured critical as well as commercial approval.